After 40 years of playing and watching golf, I am not fazed by much of what I see. But, the recent Ryder Cup was amazing. Watching talented athletes that were programmed to be independent from childhood become so emotional about a team competition was fascinating. They may have been playing for their country, but I think just as much or more they were playing for each other. These guys play against each other intensely all year, battling every week. Here they are, pulling so hard for each other, you could feel the tension and drama through the TV. It may not have turned out the way you wanted, depending on your nationality, but the competition was something to savor and appreciate. Most all of us that play or played the game seriously were drawn to golf because we were wired to think and react very independently to a greater extent than the average person. We rely solely on ourselves: Very disciplined, very self-motivated, answering to no one but ourselves. I have found most very good golfers are comfortable being alone, and can function well when left to rely on themselves. So, you have to ask yourself, why would these independent millionaires want to win so badly as a team? They were jumping, hugging, completely exuberant, real and very genuine. Some of the European players that are so stoic on the tour turned into little kids on Christmas morning. I believe we are naturally drawn to community. No matter what you accomplish in life on your own, feeling part of a team that pulls together and wins together is a special feeling. Think about your most enjoyable rounds of golf. 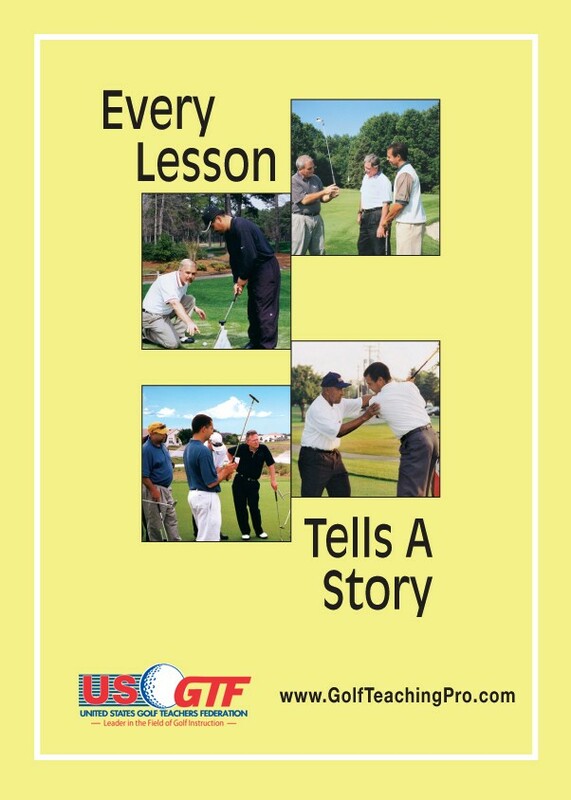 For a lot us, myself included, the rounds in which we had a partner and won were the most enjoyable and rewarding experiences the game could offer. I don’t think the nature of the game is that natural to most of us, simply because we are born to be part of a community. There is no doubt accomplishing something completely on your own is great, but being a part of a winning team can definitely be more satisfying. One of the most enjoyable memories of my life is a great example. Many years ago I worked at and managed a facility that had a lot of high school-age female athletes working in the restaurant. We had a natural rivalry with another facility not far away. At some point, the challenge of a softball game between the two facilities became a reality. The problem was this: They had eight guys and one girl. We had one guy – me – and eight girls. You most likely guessed the ending by now. We played great and my team of eight girls and I beat the almost-all-boy team. It was an incredible day. The rush of adrenaline during the game was exhilarating. The feeling of euphoria at the end of the game beat any feeling I ever had accomplishing something on my own. I could live to be 100 years old and I will never forget that feeling. Recently, I got paired in a competition with another golf professional. It was a better-ball match. I didn’t know this person well before we played, just a very recent acquaintance. The bond we created that day was remarkable. After just four hours on the course, I felt like I had known him for years. He calls me now occasionally for business reasons and we relive the round a little every time we talk. Yes, we mostly play golf for ourselves, but don’t ever underestimate the value and satisfaction of being part of a team.